When I finally gave him another chance during my ill-fated attempt at film school, I understood the references being made, but was wary. All the arthaus kids, the ones with nose rings and Twin Peaks tattoos, were making silent films saturated with Impressionist aesthetics and surreal images. (And a lot of witches.) It always felt like they were wearing those influences like a fun costume more than as an expression of anything personal, and as an insecure person desperate not to be tricked by the cool kids, I never gave him a fair shot. Hearing Maddin’s voice makes that clear, and makes it obvious he is not just trying to be cool. It’s not a cool voice. He sounds like any other geek you know. When he gets angry about his favorite hockey rink being destroyed, it is clear he is being entirely sincere, in the way John Darnielle’s voice instantly establishes his sincerity. No one could be ironic with that voice – they wouldn’t survive long. 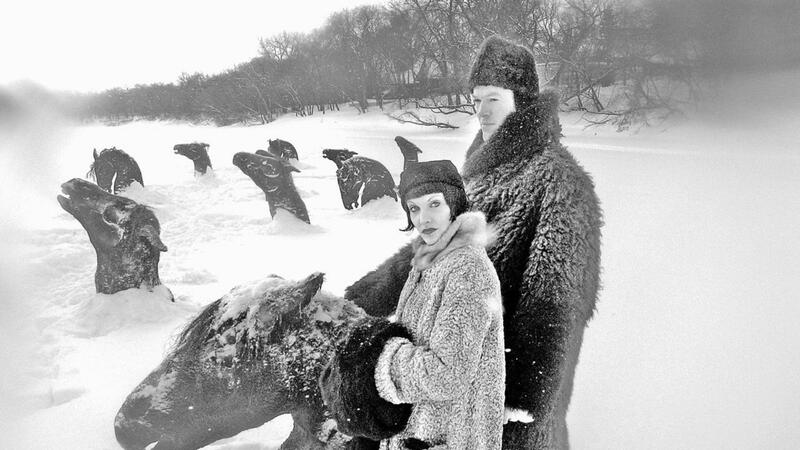 It’s that openness that makes My Winnipeg such a strong film, and one that, if you’re having trouble piercing Maddin’s at times intimidating aesthetic, can serve as a skeleton key. In turn, that openness really shines any time Maddin gets to talk about labor struggles. Watching his movies, it’s hard for me not to imagine them coming out of a parallel universe, where the early days of Communist art was not crushed and replaced with the dull march of socialist realism. 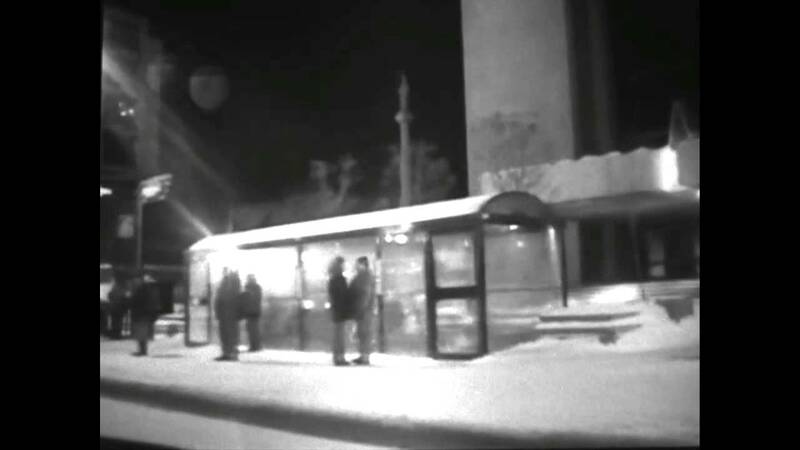 They (and despite the personal nature of Maddin’s narration in Winnipeg, it still seems proper to speak of his films as if they have minds of their own) never have gotten over two simultaneous shocks: the shock of the discovery of Marxism and the shock of Eisenstein’s editing. The beauty of Maddin’s vision of the world is one that resonates deeply with me, and, I think, with any radically-minded art lover. History – all history, personal and communal – is rearranged into something free, free from necessity and constraint. His rhapsodies about hockey (one particular section which serves more or less as a climax will make you, briefly, care about the legacies of long-forgotten Canadian hockey players) give a glimpse of another world, politically just as much as aesthetically. It’s not without the standard tropes of the male filmmaker talking about his life: an obsession with his mother paired with some mostly positive essentializing visions of women. Some things are unavoidable. 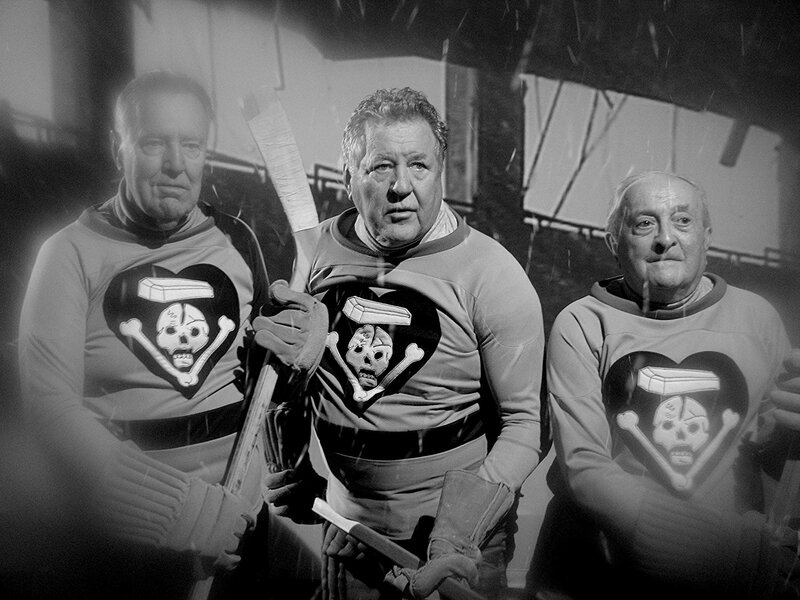 But if you’re worried, like I was, that Maddin is playing it coolly ironic: he isn’t.